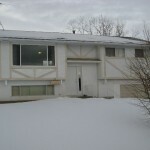 3 bedroom rancher in North Kamloops. Large kitchen with eating nook. Numerous updates include furnace, central air, windows, siding, hot water tank, paint, newer floors and updated bathroom to name a few. Fully fenced on a corner lot. 2 year old home with 3 bedrooms and 3 bathrooms. Very spacious with room to grow. Fully finished basement with family room. 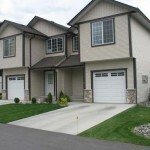 Quiet neighbourhood and close to schools. 3+1 Bedroom + den cathedral entry home in Logan Lake. 2 full bathrooms. 1 car garage. 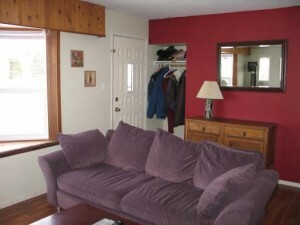 Numerous reno’s done recently including kitchen, new light fixtures, flooring, UV windows, bathroom. Open floor plan on the main. Large bath tub in main floor bathroom. Large sun deck in the back and storage shed in yard.